Earthquake retrofitting, otherwise known as house bolting, is a service that is extremely important in Southern California. However, many houses lack the necessary safeguards that protect your house from seismic damage. 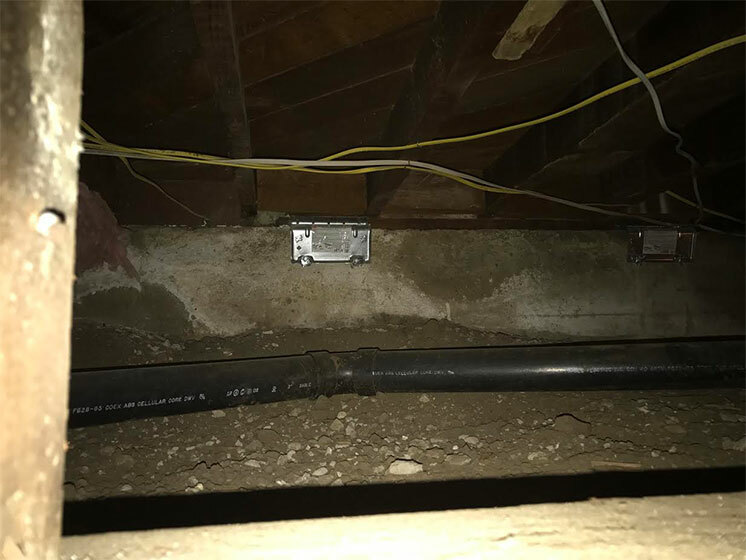 Earthquake retrofitting uses a series of connections including anchor bolts and shear paneling to help secure your house to its foundation in case of seismic activity. Even if your house has these features, they can wear out over time, leaving your foundation exposed to earthquake damage and early deterioration. 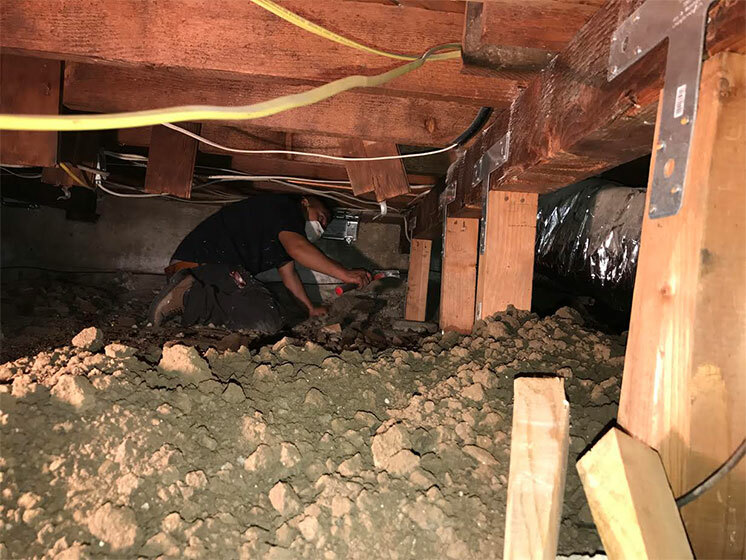 You may need a brace and bolt seismic retrofit to help keep your house from sliding off of its foundation during an earthquake.